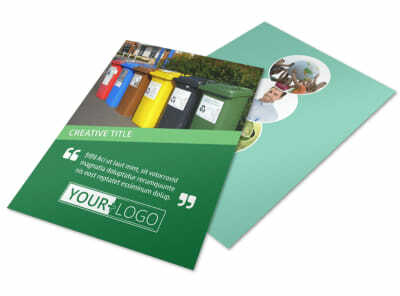 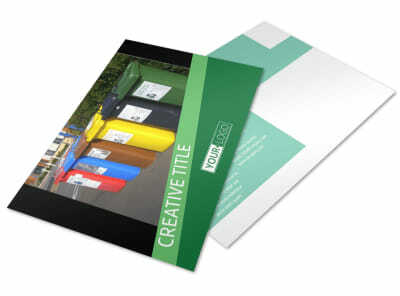 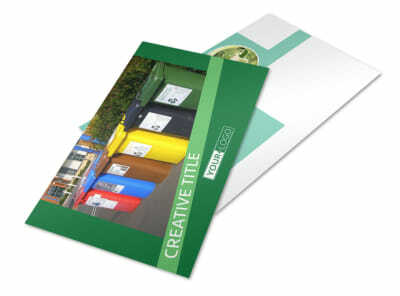 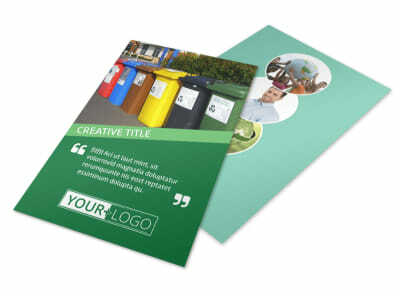 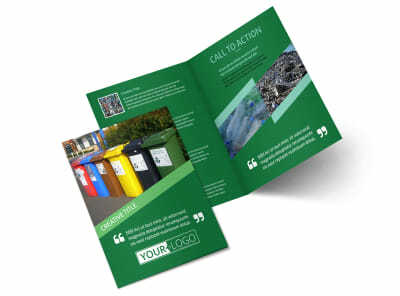 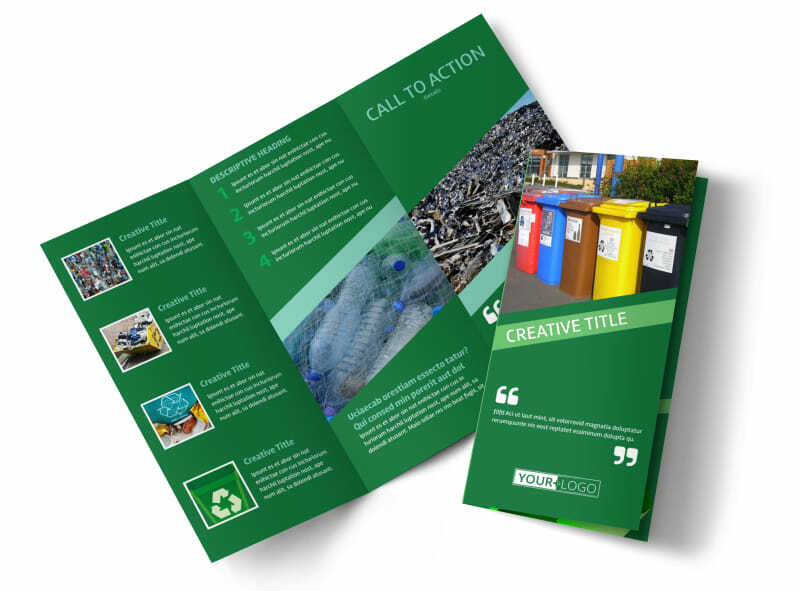 Customize our Green Recycling Service Brochure Template and more! 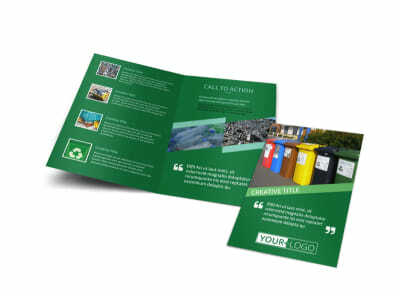 Educate the public on the benefits of recycling with green recycling services brochures. 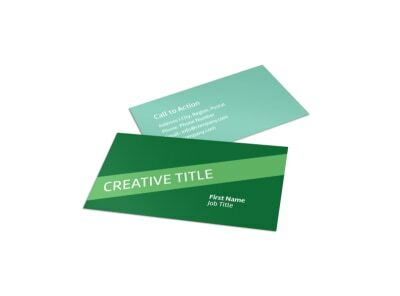 Customize a template with compelling text, relevant images, green-themed design elements, and choose a color theme to make your design really pop. 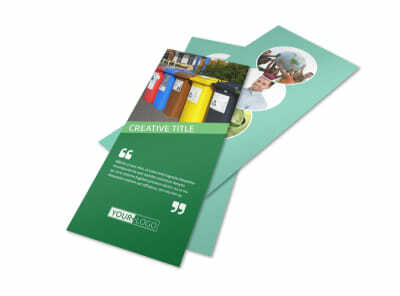 Print your bifold or trifold brochures from any location, or leave that part of the process to our experts.